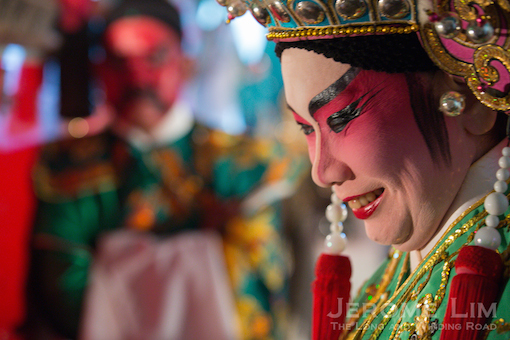 Look out for next visit in the series to the Garrison Churches of Tanglin on 3 Nov 2018. Pre-registration is necessary – no walk-ins will be permitted. 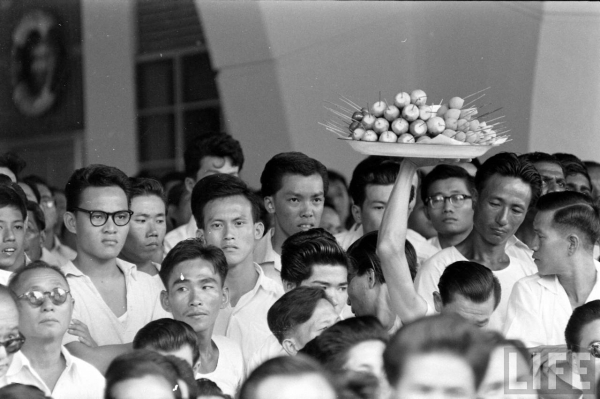 As a condition for the visit, the Singapore Land Authority (SLA) requires a unique registration (with a unique name and particulars) for each participant, who should be of age 18 and above. 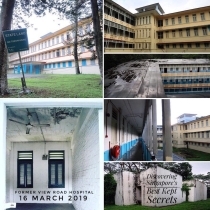 “Discovering Singapore’s Best Kept Secrets” makes a return to Old Changi Hospital on 29 September 2018 (9.30 to 11 am). The visit, aimed at those who missed the one last year, will provide participants with a rare opportunity to take a peek inside the former hospital and also learn about its much misunderstood past (sorry to disappoint you, but contrary to popular belief. 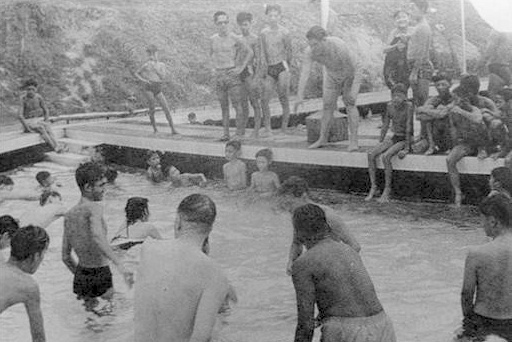 nothing really much happened here during the Japanese Occupation – the hospital, when the Changi Garrison was used as an extended POW camp was set up at Roberts Barracks). 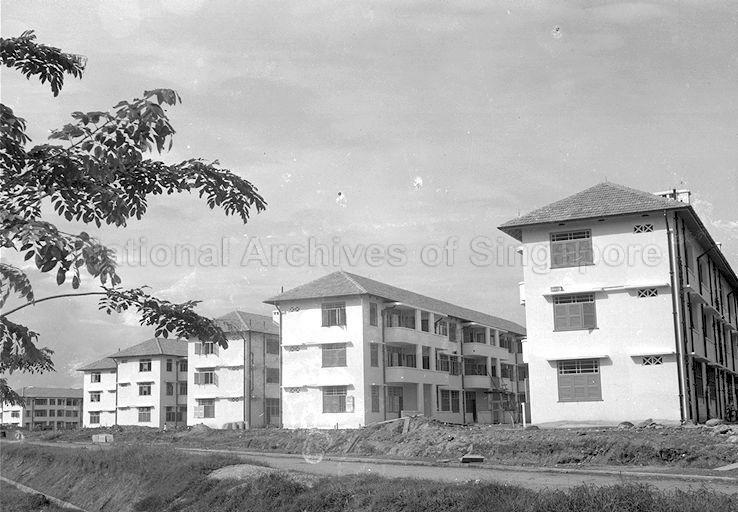 The former hospital, well regarded by RAF personnel and their families, traces its history back to 1947 when the RAF set it up in the newly established Air Station, RAF Changi. Two blocks built in the 1930s for the Royal Engineers’ Kitchener Barracks, were used. 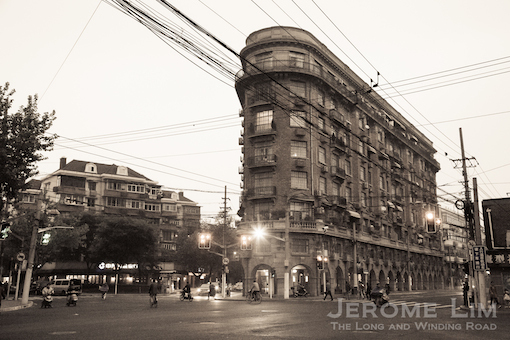 A new building was added in the 1960s. One of the things that the hospital was then well known for was its very busy maternity section. The pull-out of the British forces in late 1971, saw it come under the command of the ANZUK Forces as the ANZUK Military Hospital. It briefly became the UK Military Hospital in 1975 with the withdrawal of the Australian ANZUK contingent. 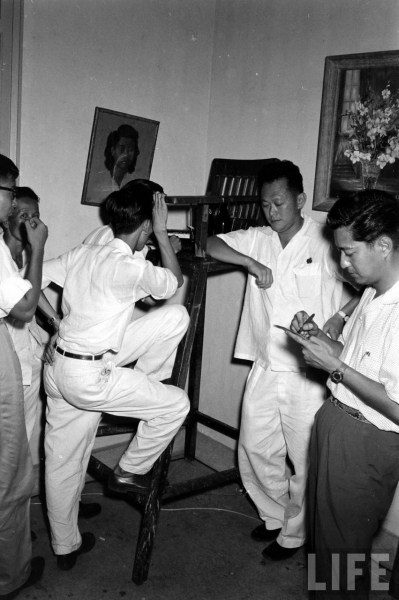 The Singapore Armed Forces then ran the hospital in 1975/76 before it was handed over to the Ministry of Health. 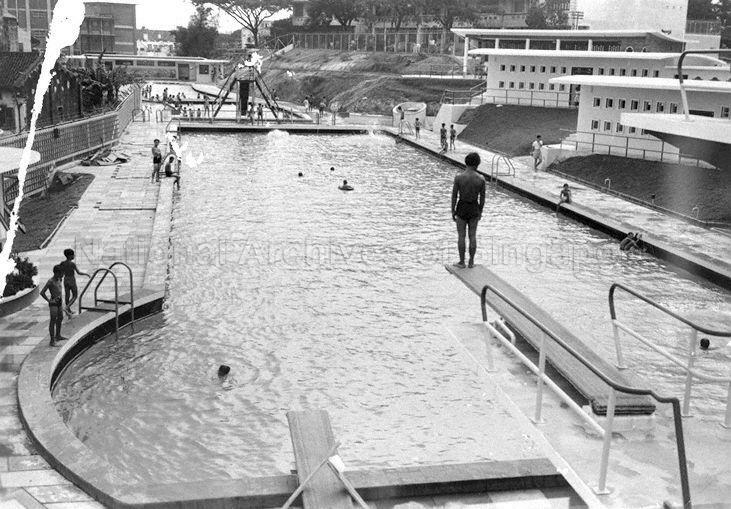 It was operated as Changi Hospital from 1 July 1976 until it closed in January 1997. 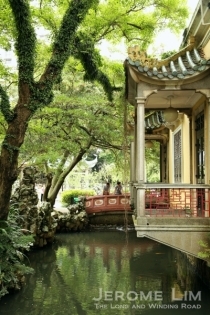 “Discovering Singapore’s Best Kept Secrets” guided State Property visits are organised by Jerome Lim, The Long and Winding Road, with the support of the Singapore Land Authority (SLA). 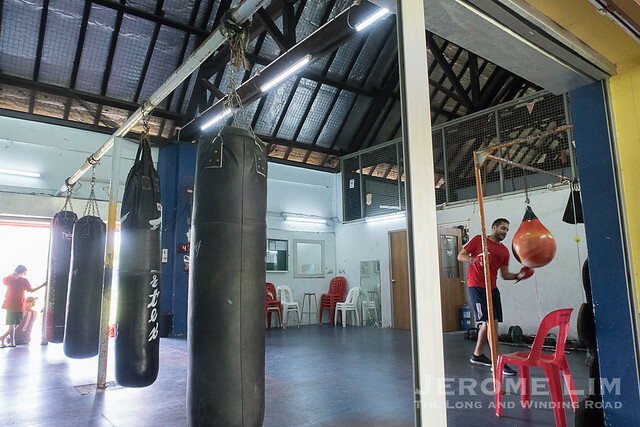 The Farrer Park Boxing Gym, the home of Singapore boxing and its stable, is hanging up it gloves after half a century. 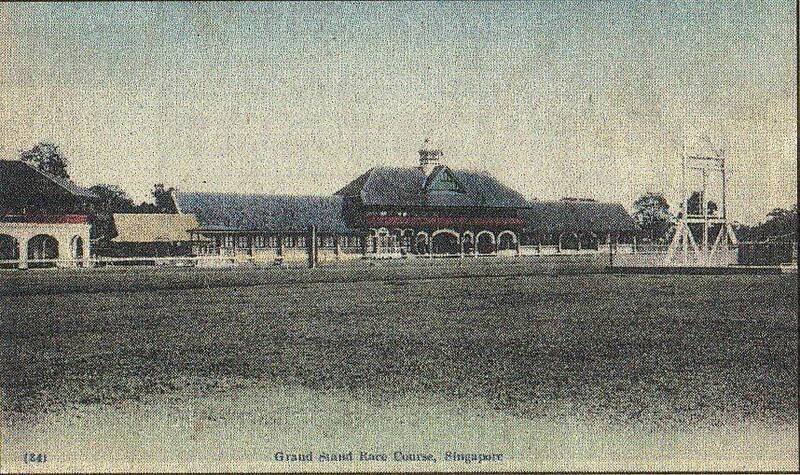 Its premises, which it moved into in 1968 after another had burned down, has long been a very recognisable fixture that stood along the famous playing fields at Farrer Park; it does in fact date back to Farrer Park’s pre-playing fields days when the grounds were put to use as a horse racing course, having originally been been built as a horse stable. 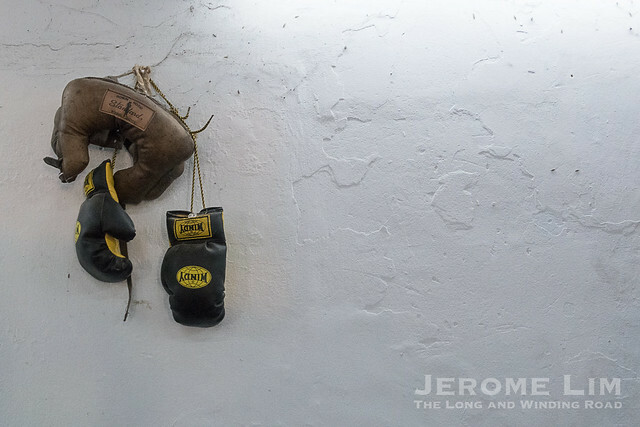 Farrer Park Boxing Gym’s gloves are being hung up. 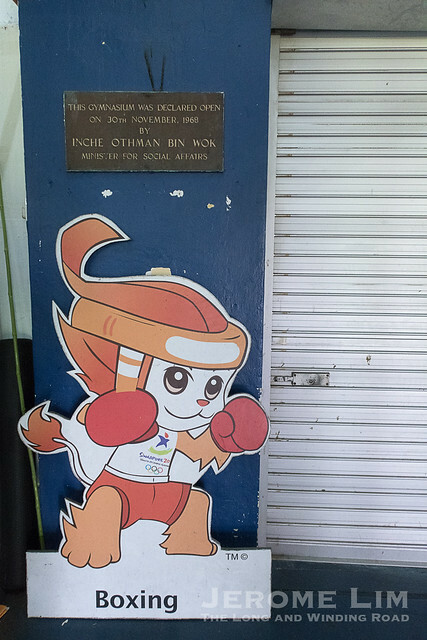 The gym, which also served as the home of the Singapore Amateur Boxing Association (SABA), would have been where Syed Abdul Kadir – Singapore’s first Commonwealth Games Boxing medallist and the only boxer to have represented Singapore at the Olympics, trained at in the lead up to his participation in the international events. 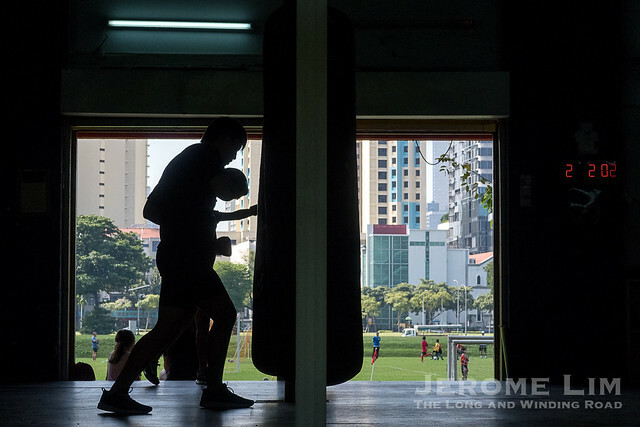 Besides bringing a chapter in Singapore boxing to an end, the closure of the gym also spells the start of a what would eventually be a complete disconnection of Farrer Park from its sporting roots. 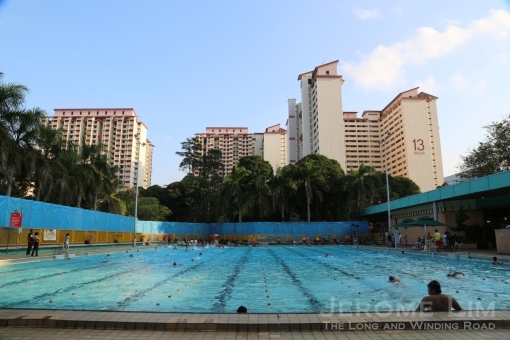 The grounds, which Sports Singapore will have to give up by 2020, would eventually be redeveloped as a residential site. A last reflection – the building which houses the gym was built as a horse stable for the Race Course. 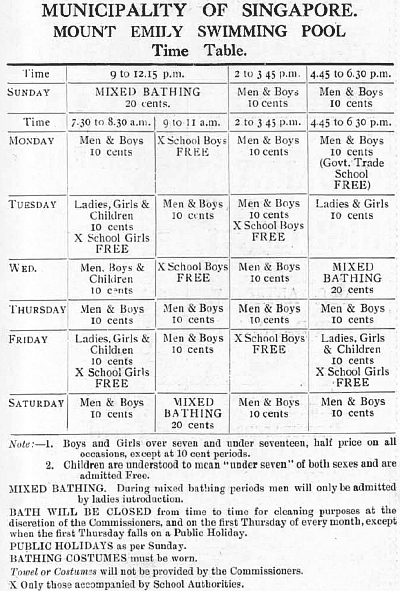 The gym was opened in 1968 after its previous premises burned down. 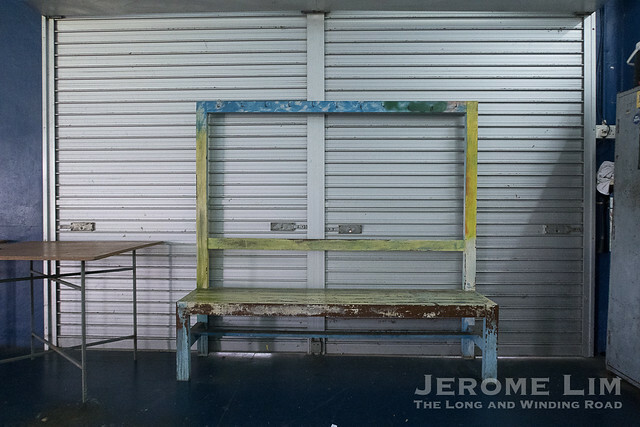 Part of the furniture – a bench that has been with the gym since 1968. 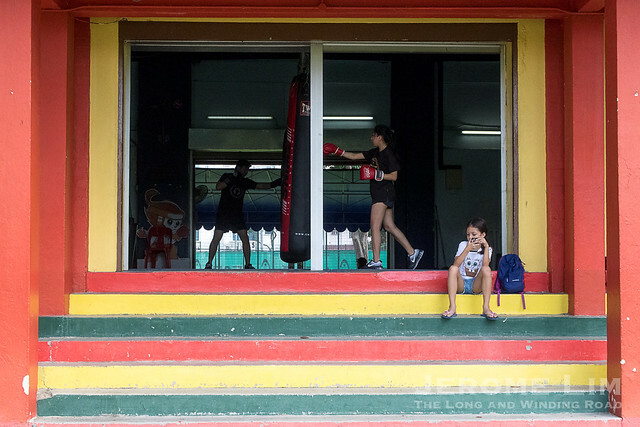 A final training session at the gym. 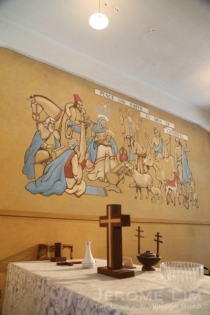 A peak inside the gym – the walls between blue pillars were not part of the original horse stable structure. Trainees from the final training session with Coach Bala – who is also the Secretary of SABA. Coach Bala closing up for what may be the final time. 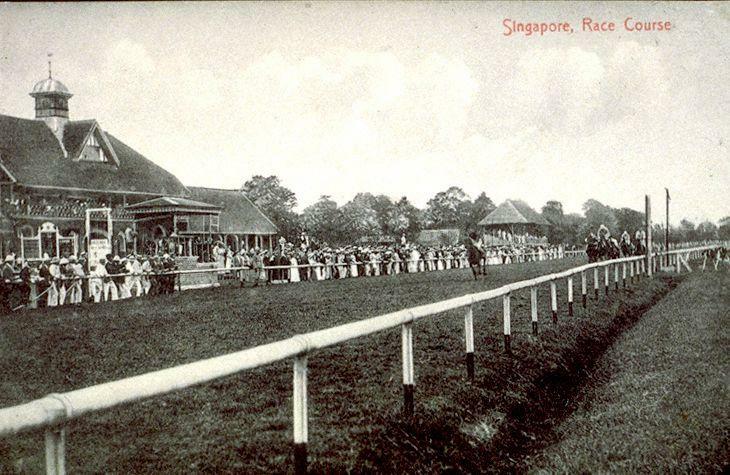 Named in honour of Mr Roland John Farrer, who presided over the Municipal Commission from 1919 to 1931and had played a key role in procuring the former racing ground of the Singapore Turf Club for the Singapore Improvement Trust, much of the grounds at Farrer Park was converted into much needed sporting grounds as part of a drive by the Commission to provide public sporting facilities for the fast growing municipality in the 1920s and 1930s. 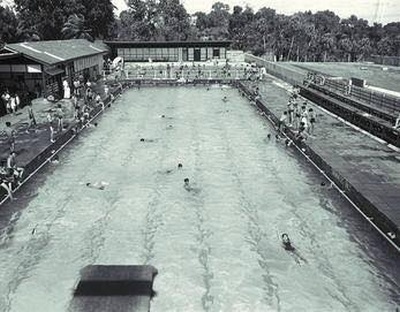 This drive, motivated by a growing awareness of the benefits “wholesome sport” to the health and well-being of the working classes, also saw Singapore’s first public swimming pool built at Mount Emily (see: A Short History of Public Swimming Pools in Singapore). As the race course, which was established in 1843, the grounds also played host to other sporting pursuits including golf and polo. 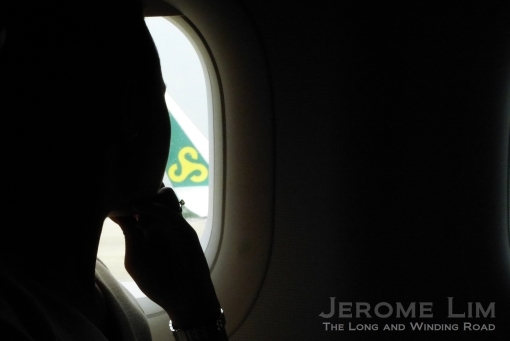 It was also where the first aeroplane seen in Singapore, took off and landed on 16 March 1911. 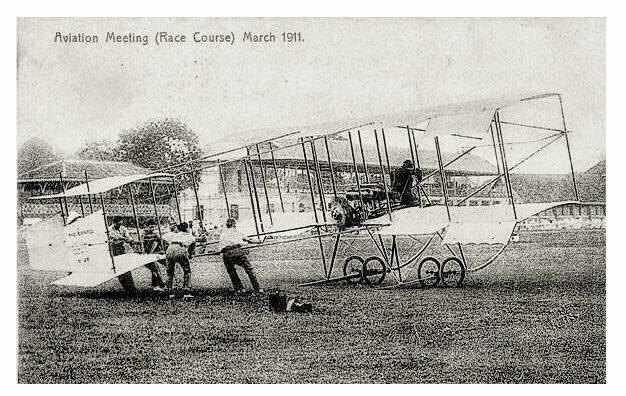 The plane, a Bristol Boxkite bi-plane, was piloted by French aviator Josef Christiaens. Christiaens was granted the rights for distribution of the Colonial Aeroplane Company’s aircraft in the region and required the help of the Royal Engineers to assemble the plane for the demonstration flight. 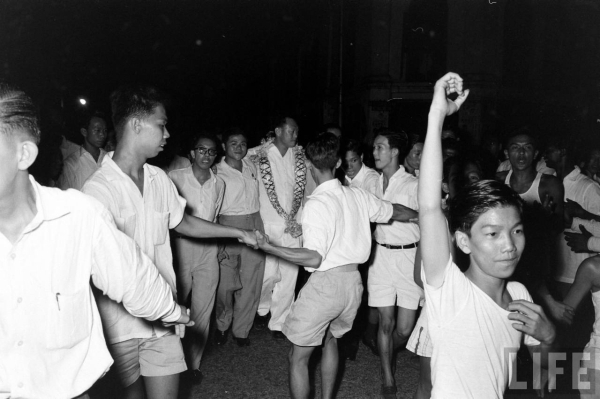 As sporting grounds Farrer Park – with its 8 football pitches – had also a strong connection with football. Besides being a venue for many matches, its grounds were also where coaching workshops and training sessions were held. 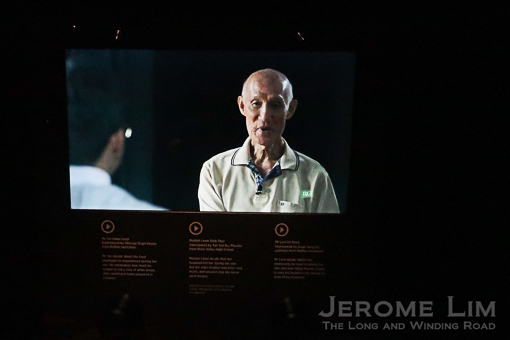 The late great Uncle Choo or Choo Seng Quee, one of Singapore football’s best loved coaches, was once a fixture, together with many household names such as the likes of Dollah Kassim, the Quah brothers and Fandi Ahmad, to name a few. 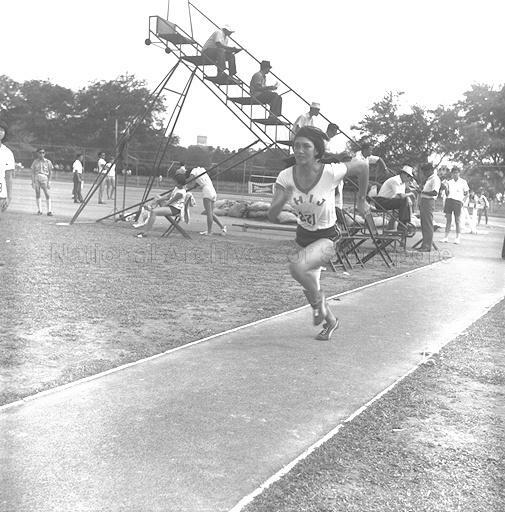 Heather Siddons (Merican) at an Inter Schools Athletics Meet at Farrer Park in 1967 (source: National Archives Online). 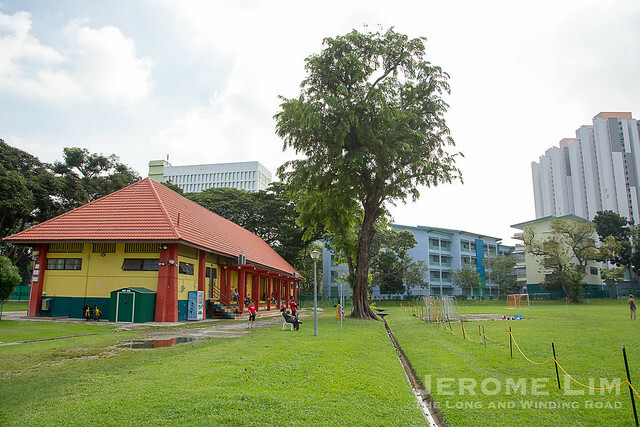 Farrer Park was also a name associated with school sports meets – many of which took place at Farrer Park Stadium / Athletic Centre. 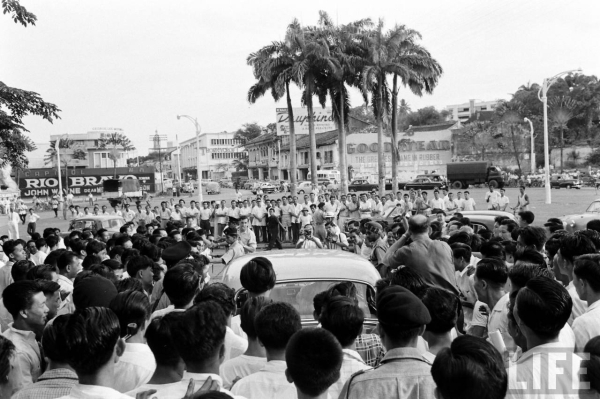 The centre, which opened in 1957 at the northern end of Farrer Park (straddling Gloucester Road around where Blocks 11 and 12 are today), had a simple grandstand added along with a bitumen track (originally cinder) added in for the second meeting of the Malaysian Amateur Athletic Union in July 1965. 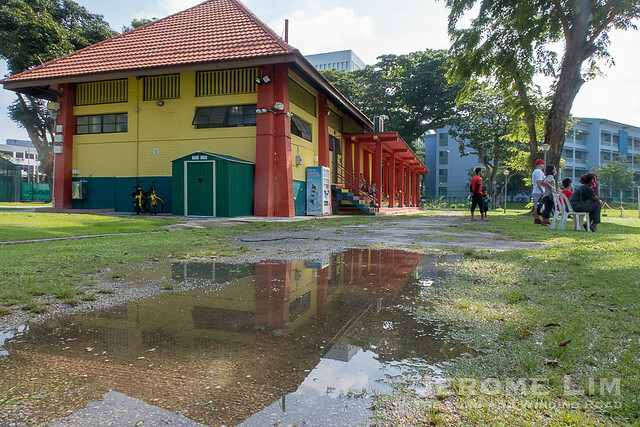 The stadium was also were hockey matches were held and where Farrer Park United – a now defunct football club through the ranks of which the likes of Malek Awab rose – played its home matches at from 1975. 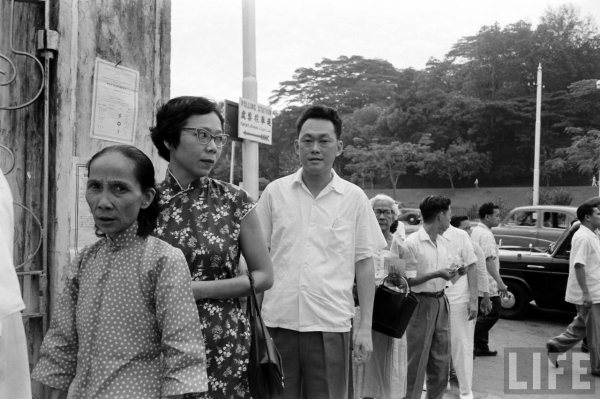 Many will also remember Farrer Park for its food stalls at Northumberland Road – across from where the SIT built flats were. Two stalls that I recall were one selling one of the best Indian Mee Siam around and a drinks stall run by a Chinese lady that served bandung with bits of jelly in it. 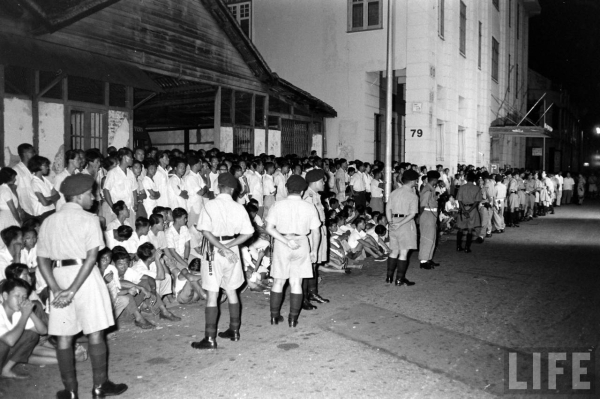 Farrer Park also became camp for the 2nd Battalion, Singapore Infantry Regiment (2SIR) in 1966. 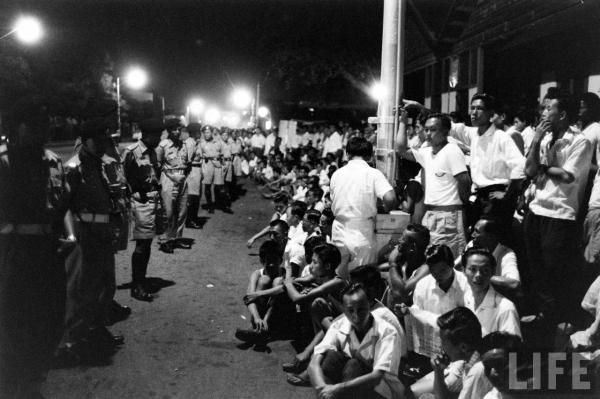 Having returned from a deployment in Sabah in August 1965 as part of the Malaysian Armed Forces with their base at Ulu Pandan Road (Camp Temasek) still occupied by a Malaysian unit still based here, the unit made Farrer Park a temporary home with tents pitched on the sports fields (more at this link). Three storey blocks of SIT Flats being built across Northumberland Road from the playing fields (source: National Archives Online). 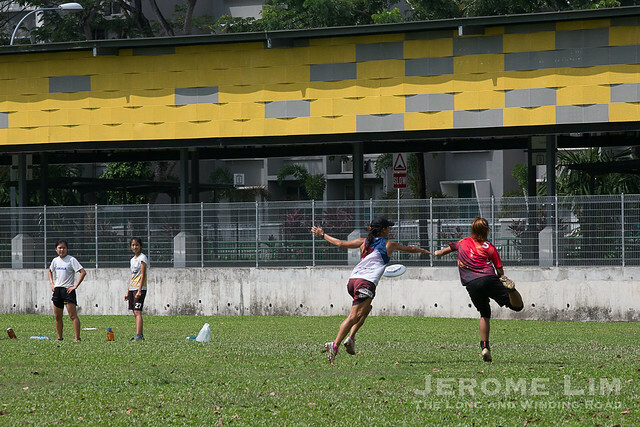 A more recent sporting introduction to Farrer Park – Frisbee. 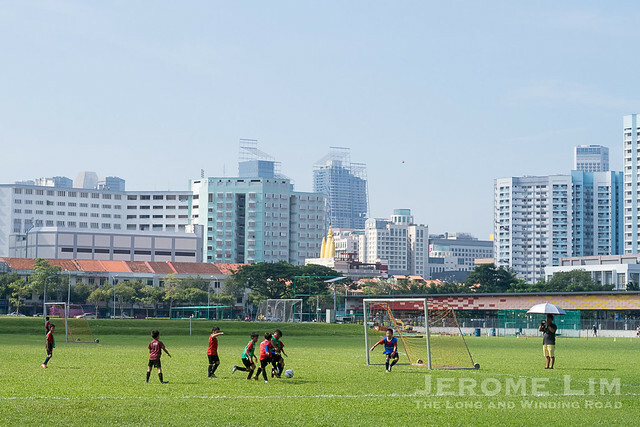 Football training – long associated with Farrer Park. 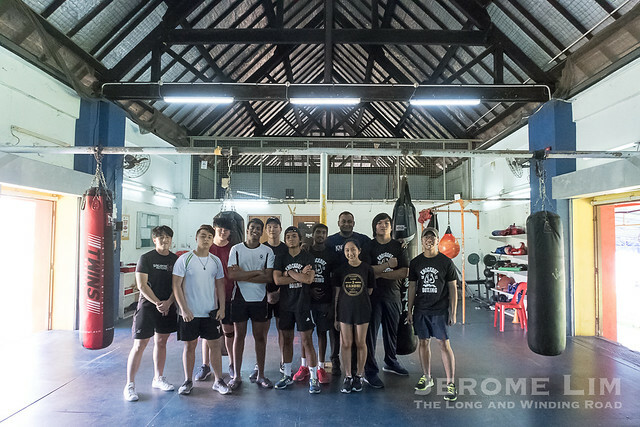 The boxing gym with a view towards the are where the Farrer Park Stadium was. 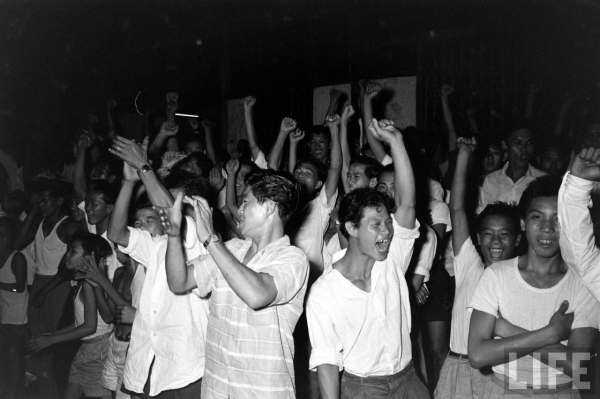 Thanks to LIFE Magazine’s John Dominis, we are able to get an interesting look back to a defining moment in Singapore’s history – the momentous 1959 elections that saw the People’s Action Party propelled into power. 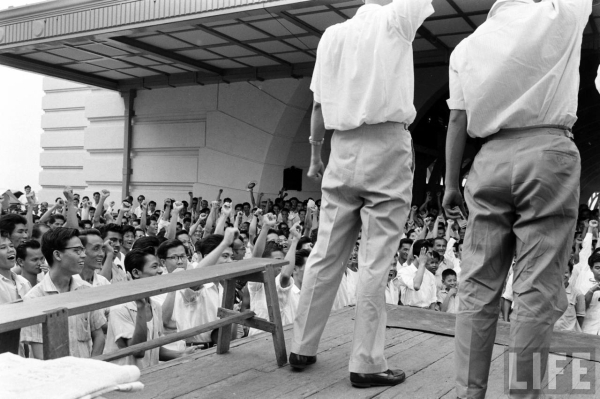 The elections, held on 30 May, was to elect the first Legislative Assembly of a fully self-governing Singapore. 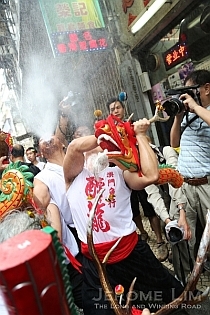 The PAP claimed 43 of the Assembly’s 51 seats. 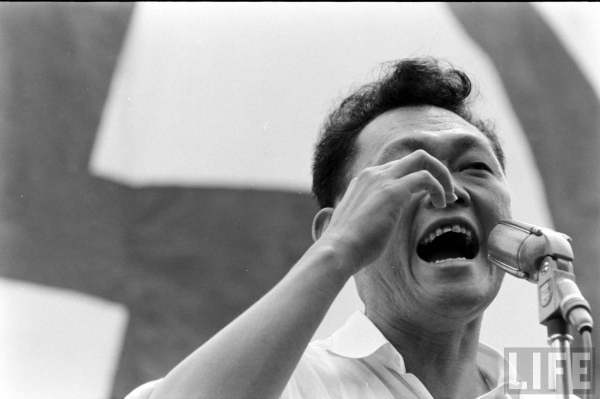 While their victory was not unexpected – with the PAP the only party contesting all 51 seats – the manner and margin of its victory had alarm bells ringing with many, especially in Britain, concerned about the PAP’s leftist leanings. 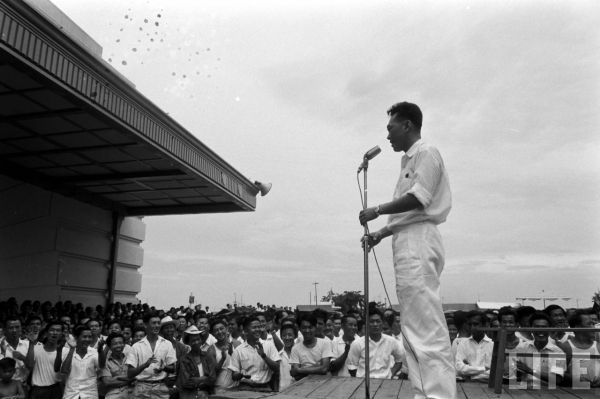 Mr. Lee Kuan Yew speaking at an election rally outside Clifford Pier. The crowd at the same rally. 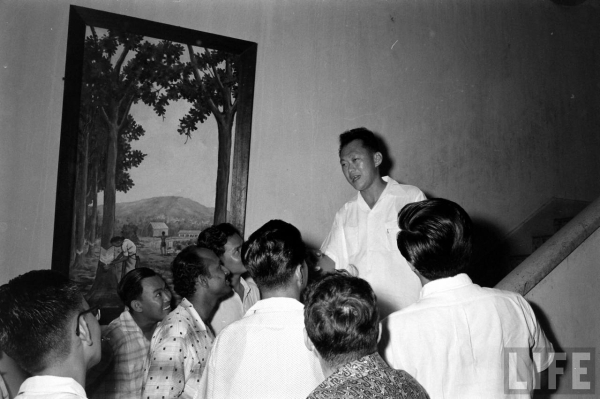 Mr. Lee Kuan Yew addressing the crowd. 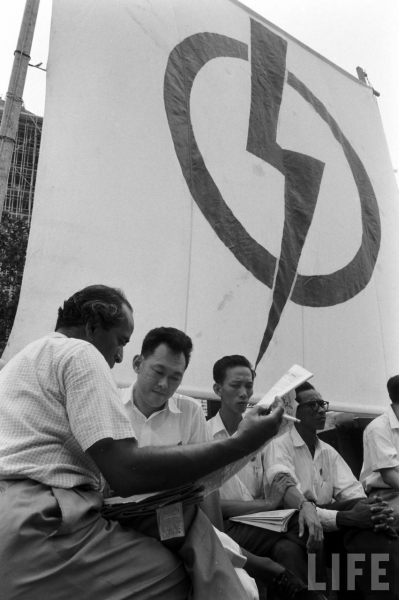 The PAP team at the rally – including Mr. Lee and Mr. S. Rajaratnam. 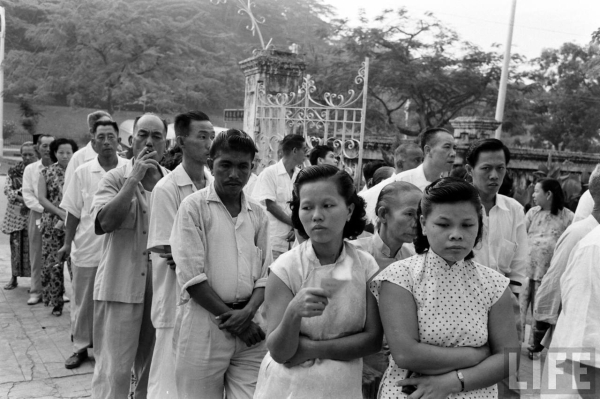 Election day crowd at Orchard Circus. 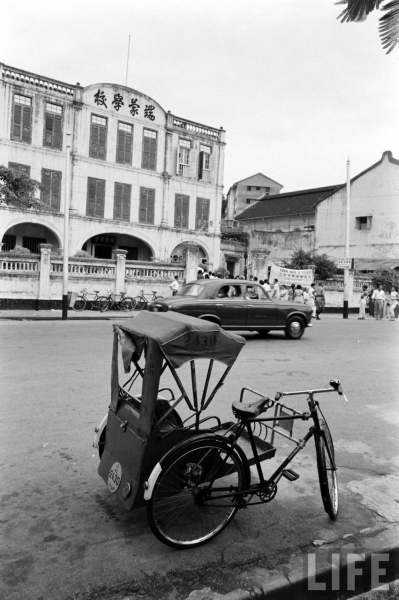 A voter arriving at the Tuan Mong School voting centre by trishaw. A view of Tuan Mong School at Tank Road. 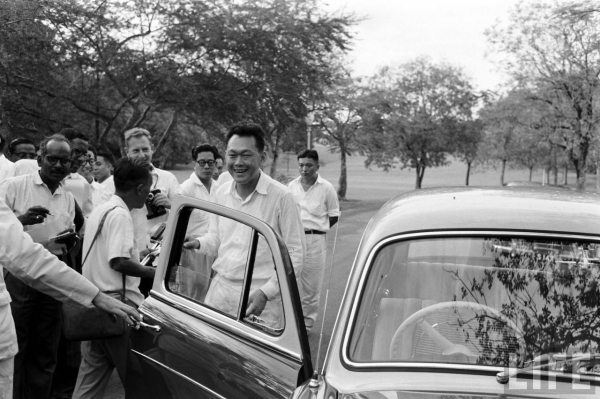 Mr. Lee Kuan Yew arriving at Tank Road. 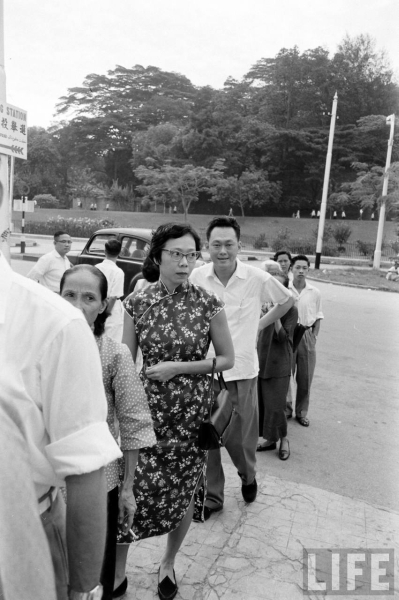 Mr. and Mrs. Lee arriving at Tuan Mong School. A section of queuing voters at Tuan Mong School. A view down Tank Road. 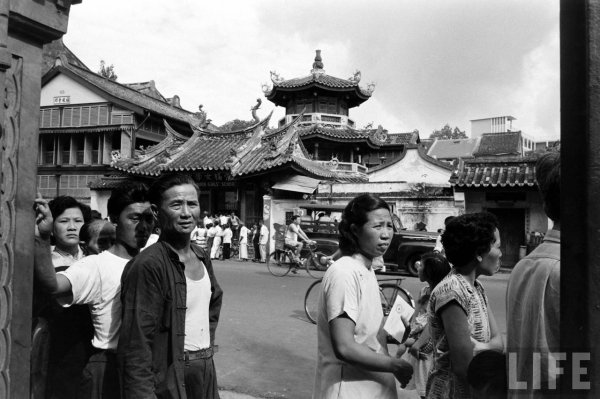 Tuan Mong School – with a view towards the steeple of the Church of the Sacred Heart. 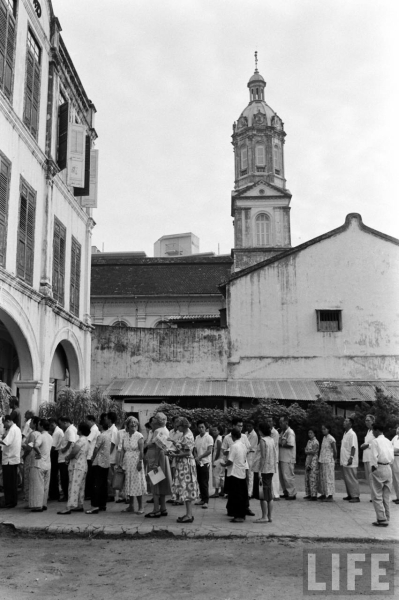 The queue of voters at Ai Tong School in Telok Ayer Street (Singapore Hokkien Huay Kuan Building). 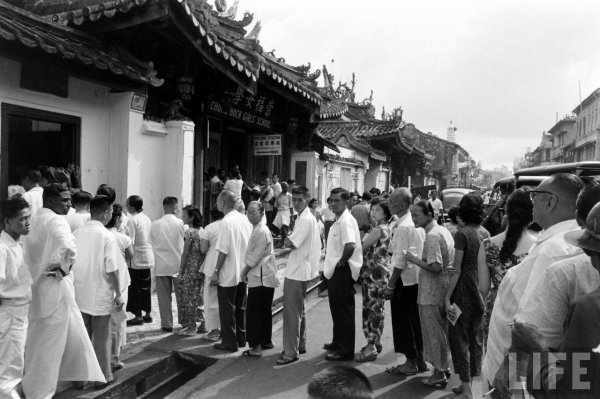 A queue can also be seen across the street at Chong Hock School (at Chong Wen Ge) next to the Thain Hock Keng Temple. 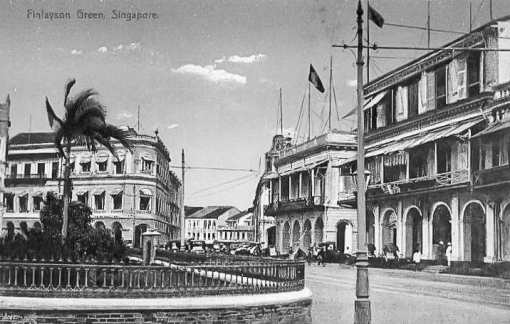 Outside the Chong Hock School (Chong Wen Ge) at Telok Ayer Street. 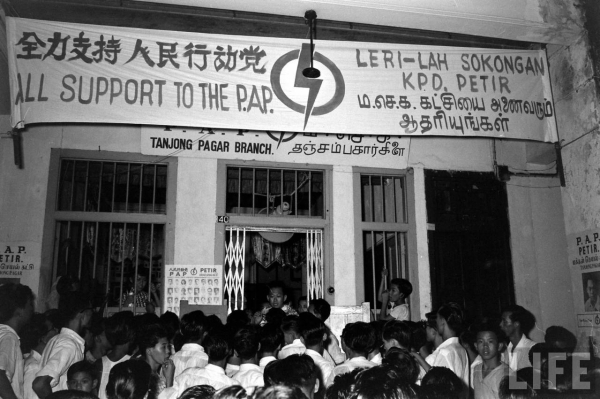 The scene at the PAP’s Tanjong Pagar Branch Office. 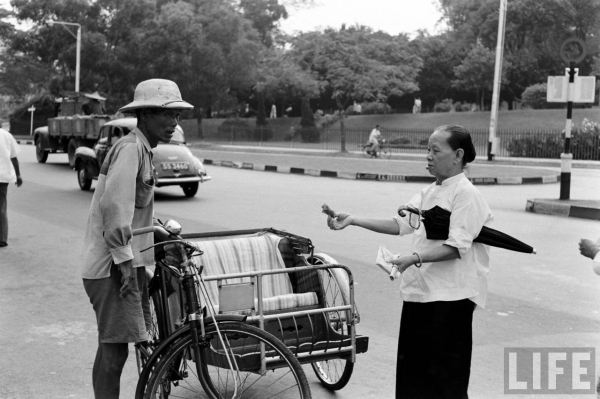 An enterprising vendor through the crowd. The crowd at Anson Road opposite the counting centre at Gan Eng Seng School. Another view of the crowd at Anson Road. 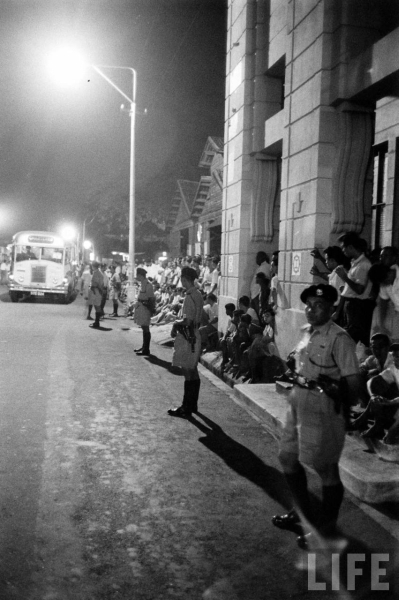 A bus carrying ballot boxes arriving at Anson Road. 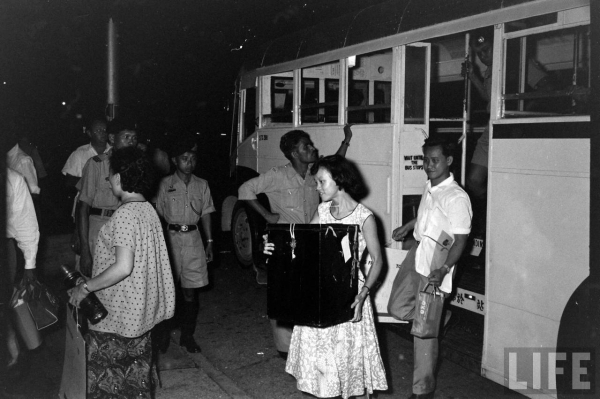 An election officer carrying a ballot box. 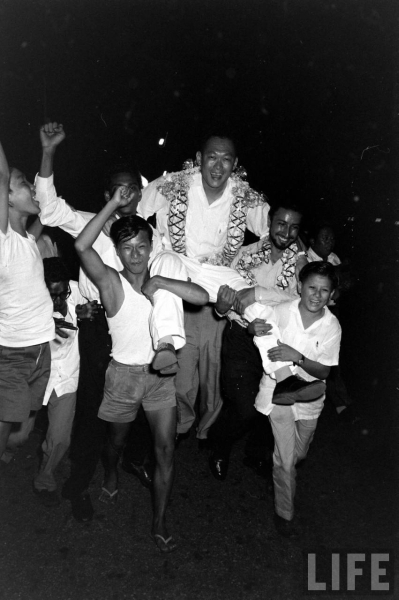 A garlanded Mr. Lee being carried by supporters. 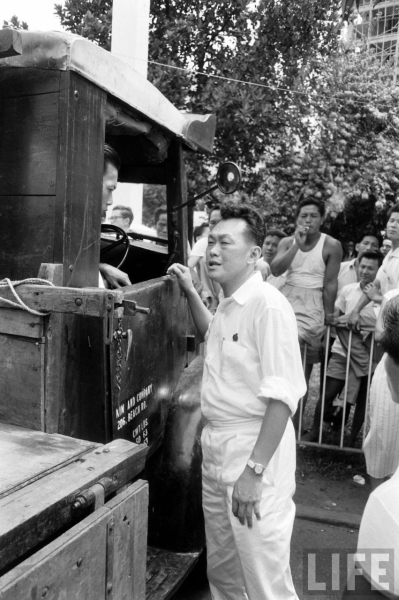 Supporters gathering around the victorious Mr. Lee. 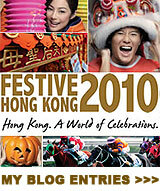 Photographs: © Time Inc. for which Personal and Non-Commercial Use is permitted. 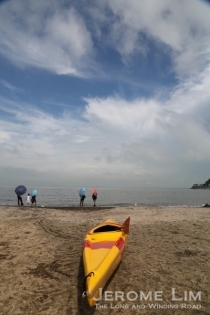 Pulau Sarimbun, a little known island tucked away in the northwest corner of the Johor or Tebrau Strait, has quite an interesting chapter in its history. 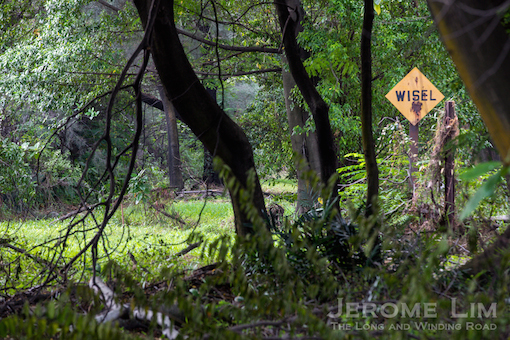 Now forlorn and isolated due to the area’s heightened security, it was once a picnic spot and later a place of retirement for a Boer War veteran turned planter, tin miner and waterworks engineer, Mr W A Bates Goodall. 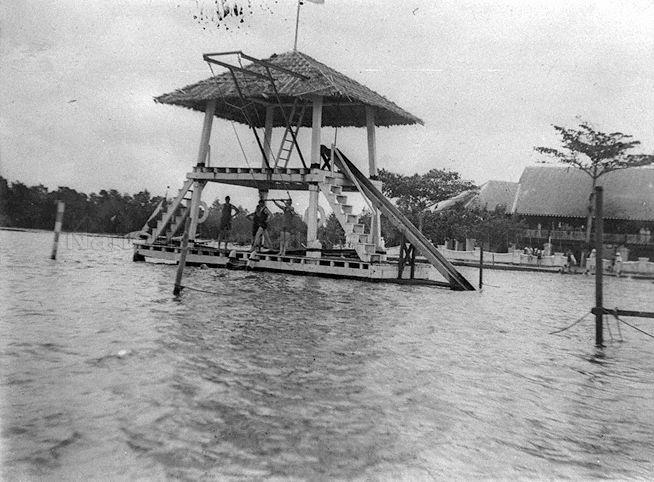 Mr Goodall’s bungalow on Pulau Sarimbun in 1932 (photo courtesy of Mr Stephen Downes-Martin). Mr Goodall arrived at our shores as part of his deployment when he was in the service with the Manchester Regiment in the early 1900s but left soon after as “soldiering in the east did not appeal to me”. 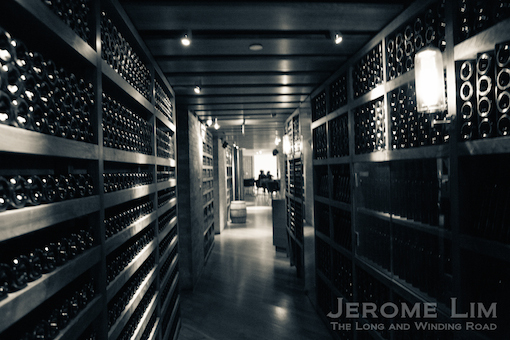 He visited the island regularly for picnics from 1923 to 1932 and as the “Robinson Crusoe life” appealed to him, decided to live in a bungalow perched on a cliff on the island upon his retirement after 13 years in the waterworks department in 1932. 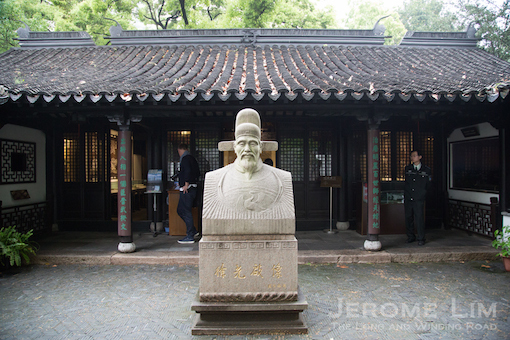 Mr Goodall was sometimes also referred to as the Laird of Sarimbun Island and “ruled” over four “subjects”: a Cambridge educated Chinese clerk, a Malay boatman and two Chinese servants and rented the island for some $35 annually. Mr Goodall lived on the island until his passing in October 1941 – just a few months before the Japanese invaded. 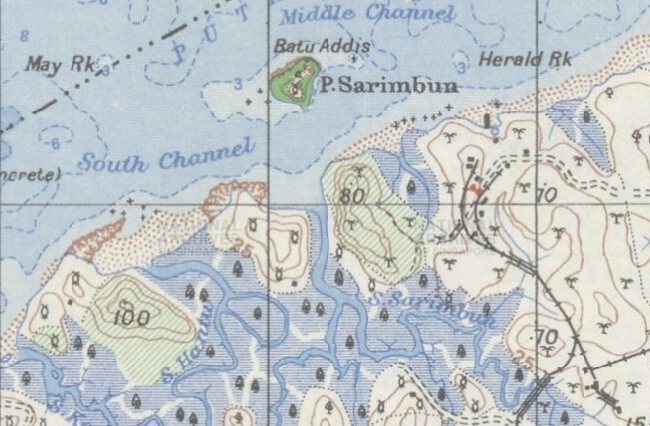 Pulau Sarimbun as seen on a 1938 map. Interestingly, Mr Goodall wasn’t the island’s first inhabitant. There was apparently a mysterious Russian who lived in a hut on the island, who paid a rent of “three peppercorns” annually at the end of the 1800s. 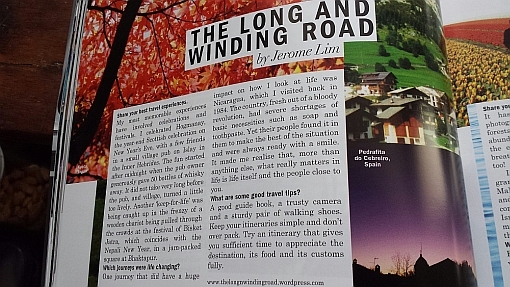 Sarimbun Island was described in a The Straits Times 15 March 1936 article as “sunny, shady and delightful a spot as can be imagined” and commanding a view “embracing the Jalan Scudai waterfront of Johore, and the Pulai, and Plentong Hills”. 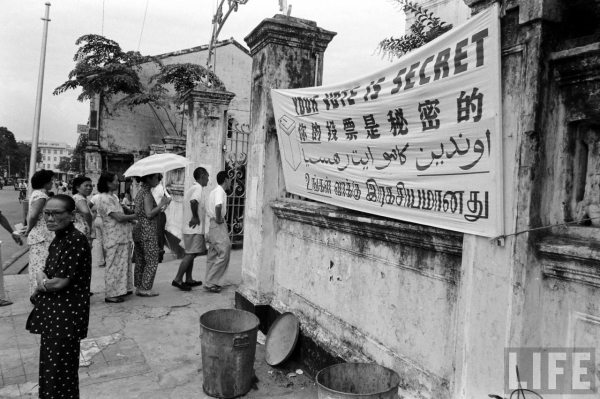 The same articles also explains that its name means “shady island” in Malay*, which the people of the strait thought was haunted. 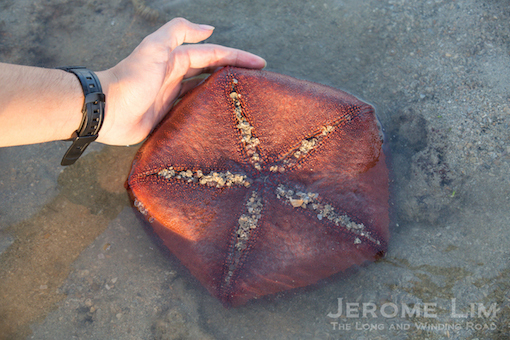 A rare indigenous fossil fern thought to have been extinct in Singapore, the Dipteris, was found on the island in 2003. 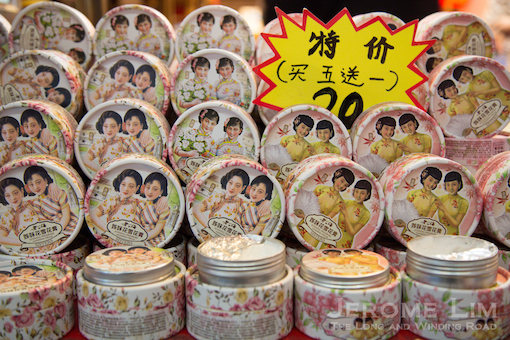 It is hard to imagine that Singapore had an agricultural past. 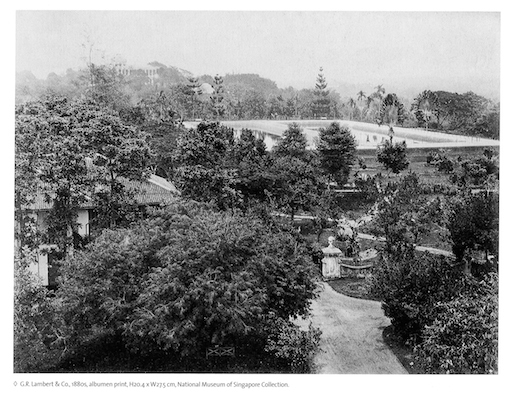 The northwest corner, while we know was given to rubber (see also: A Lost World in Lim Chu Kang), was apparently also where cattle was reared. 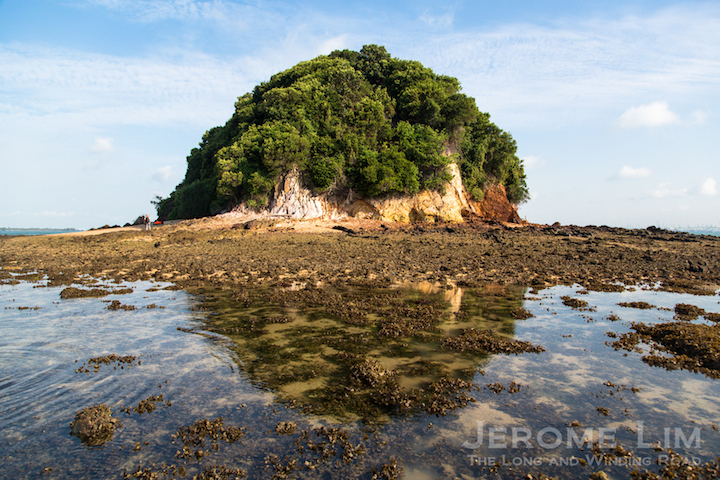 The very rare photograph of Pulau Sarimbun was sent to me by Mr Stephen Downes-Martin in October 2015. 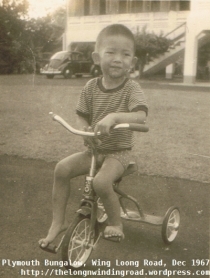 Mr Downes-Martin, who lived in Singapore as a child in 1959, 1960, and then again in 1970, was the stepson of Mr Max Bevilacqua Bell, a businessman whose association with Singapore began from the early 1920s and lasted until the 1970s. Among Mr Bell’s ventures in Singapore was in cattle rearing. Mr Bell had a farm in Lim Chu Kang on which he attempted to cross breed Friesian cows with Indian cows but the war put a halt to that venture. 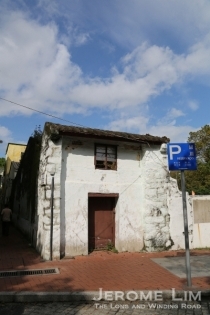 A photograph of Mr Bell’s house in Lim Chu Kang also came in the same email. 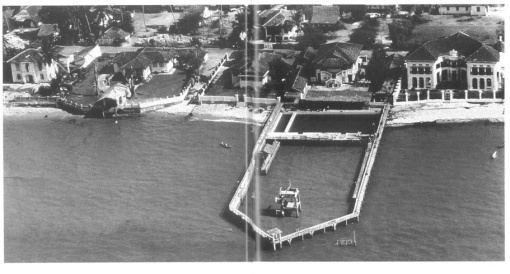 Mr Bell’s farm in Lim Chu Kang in the 1930s (photo courtesy of Mr Stephen Downes-Martin). * Sarimbun probably follows the naming convention adopted for Singapore’s islands by the Orang Laut, which have a prefix sa- or se-. 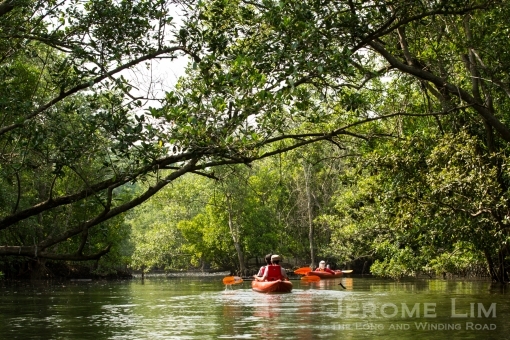 Rimbun in Malay translates to “lush” from a perspective of vegetation – which well describes the island. 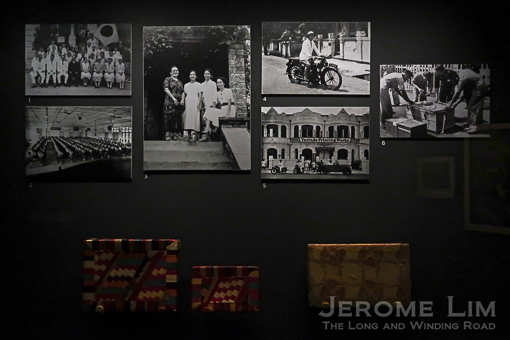 This year marks the 75th Anniversary of the fall of Singapore, which the National Museum of Singapore is commemorating with an international exhibition Witness to War: Remembering 1942. 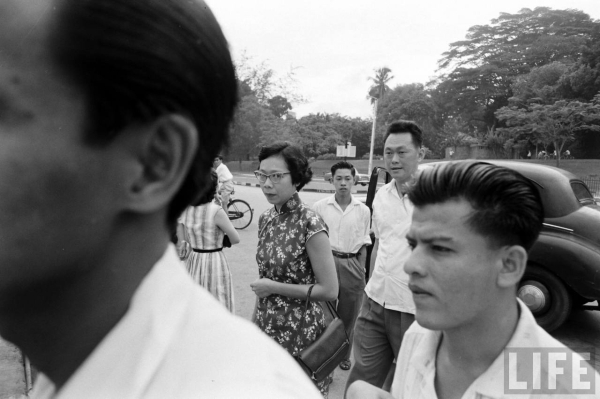 The exhibition, which opens tomorrow, revisits the unfortunate period in Singapore’s history through artefacts that have not been seen on our shores since the war, as well as new takes on the darkest of days through previously untold stories of survivors. 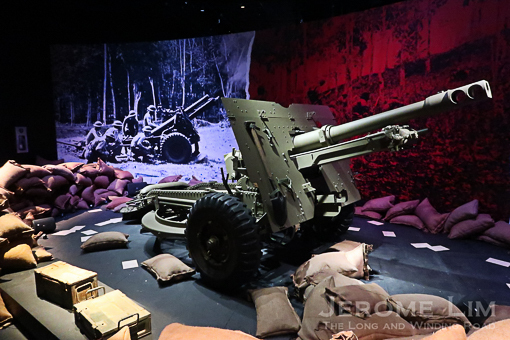 To add to that, artefacts from our own National Collection, including a recently acquired 25-Pounder Field Gun used by British and Commonwealth armies in World War Two, as well as never displayed before Japanese Army bugle, an Enfield No. 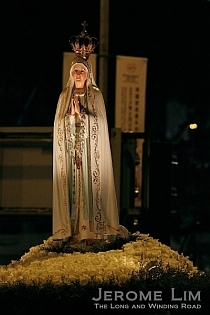 2 Mk. 1 revolver and personal artefacts of the war survivors, make their appearance. 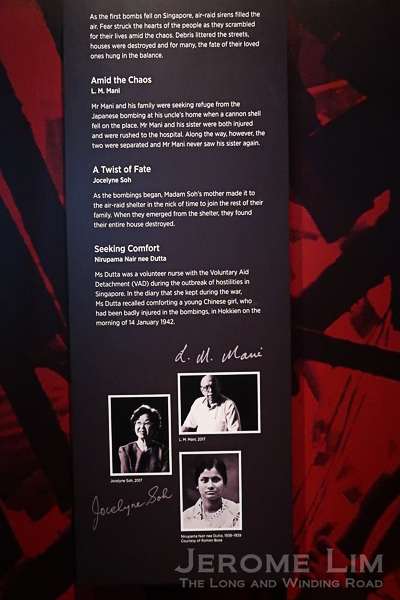 The exhibition is centred on the fall of Singapore on 15 February 1942 and its immediate aftermath with a section that also explores the lead up to the fall. The recently acquired 25-Pounder Field Gun. 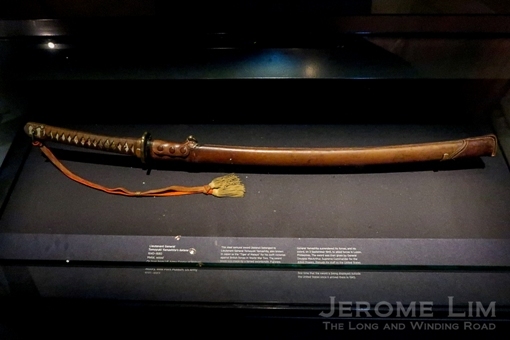 What is possibly one of the highlights will be a ceremonial sword that belonged to General Tomoyuki Yamashita. 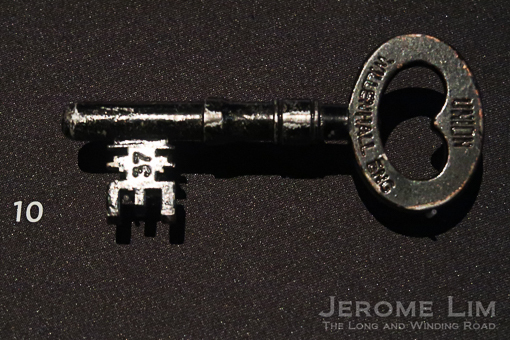 This, on display in its sheath, is on public display outside the United States for the first time since the war ended in 1945. The sword, the blade of which was made by a famed swordsmith, Fujiwara Kanenaga, sometime between 1640 and 1680, was surrendered to the Americans on 2 September 1945 in Luzon, Philippines and was given to the United States Military Academy at West Point. This will be the first time that the sword is being displayed outside the United States since it got there in 1945. What makes the exhibition worth the visit isn’t just the numerous artefacts but also the never heard before accounts, the collection of which rather interestingly involved school children, from war survivors and veterans. Speaking of the kids, there is a special family activity space, entitled “A Child’s Perspective”, that will appeal to the young ones – the interactive activity space includes a mock-up of a bomb-shelter which will allow the young ones a feel of what it may have been like. 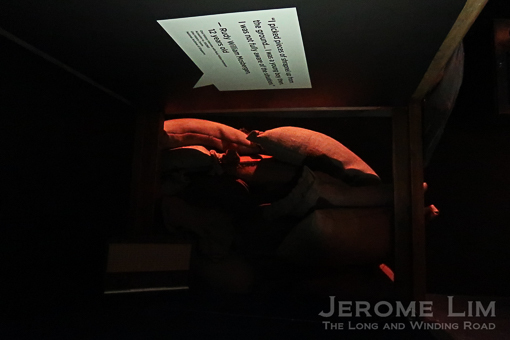 School children were involved in the process of collecting previously untold stories of survivors. Witness to War: Remembering 1942 is open to public from 23 September 2017 to 25 March 2018, and is chronicled on social media via the hashtag #remembering1942. 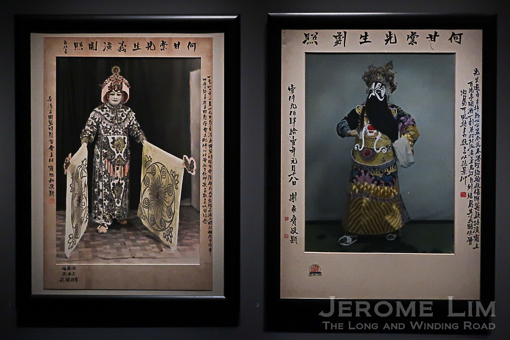 More information on the exhibition and events related to it can be found at http://www.nationalmuseum.sg. 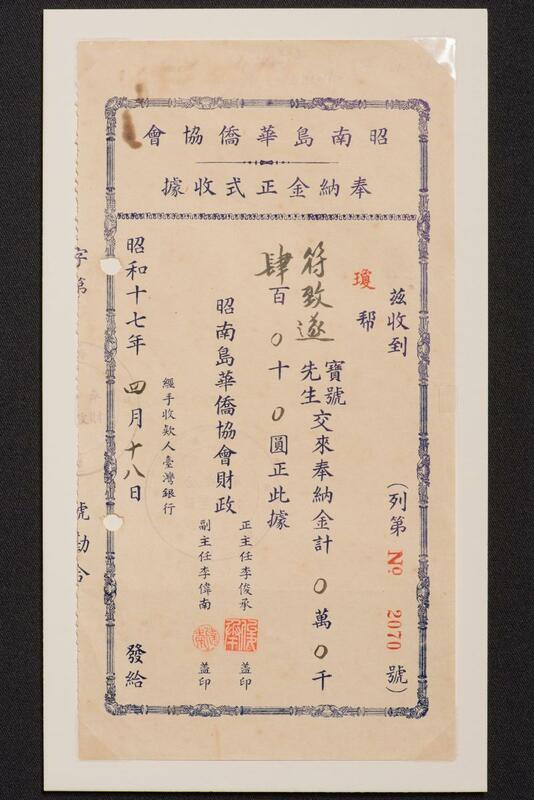 Poster of Hong Kong entrepreneur Ho Kom-Tong (Bruce Lee’s maternal grandfather) performing at a Hong Kong St. John Ambulance charity show Drunk Overlord in the Pavilion of a Hundred Flowers, 18 January 1941 (on loan from Hong Kong Museum of History, Leisure and Cultural Services Department). 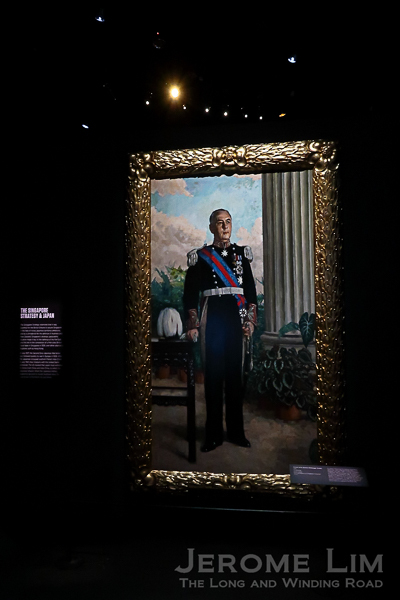 The portrait of Sir Shenton Whitelegge Thomas painted by artist Xu Beihong, which was previously displayed in the Singapore History Gallery, makes its return in Witness to War after a period of conservation. 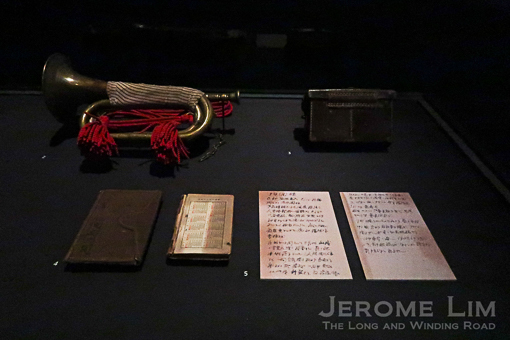 Artefacts from the pre-war Japanese community, who were centred on Chuo-Dori or Middle Road. 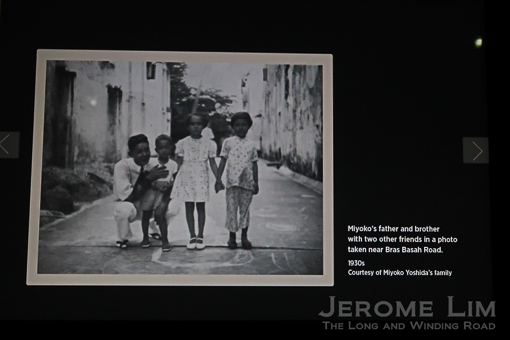 A family from the pre-war Japanese community, who were centred on Chuo-Dori or Middle Road. 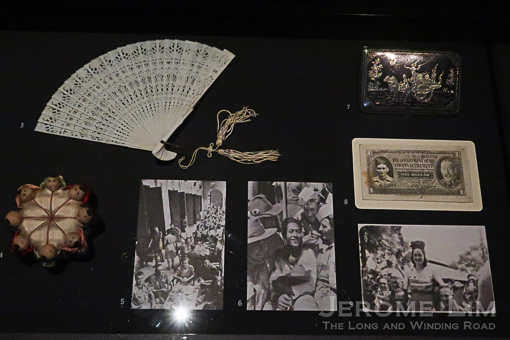 Personal belongings of victims of war. A Japanese bugle from the National Collection. 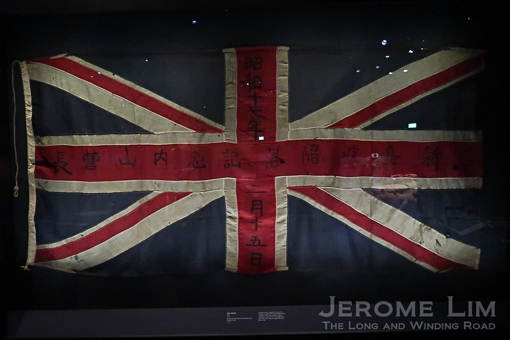 A Union Jack captured by Japanese troops marked with the date of the fall. 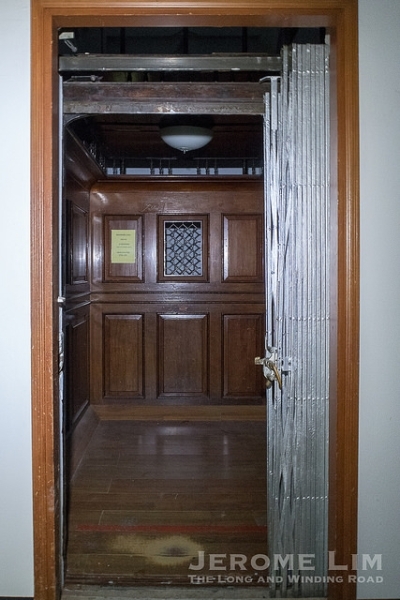 Inside the mock-up of the bomb shelter. 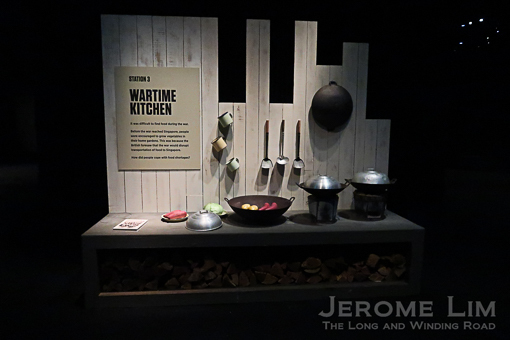 A mock-up of a kitchen. Contributors of some of the stories.